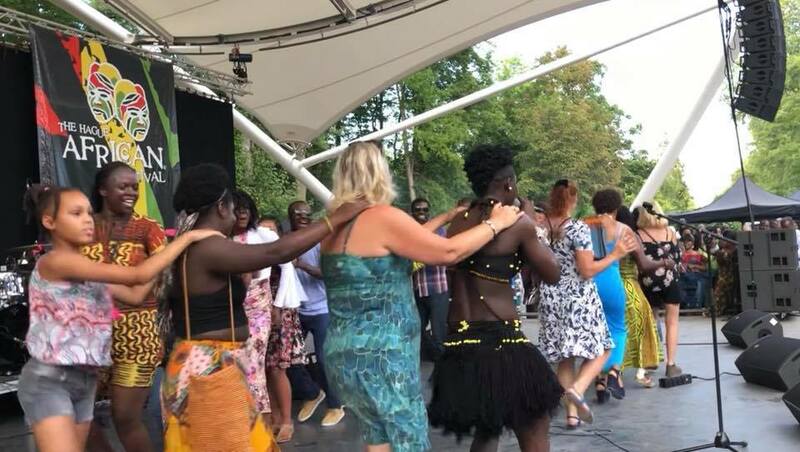 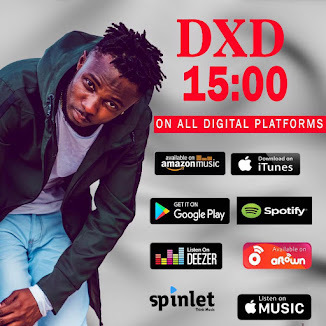 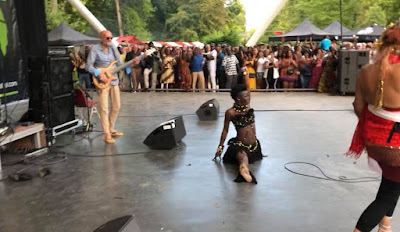 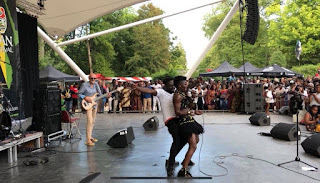 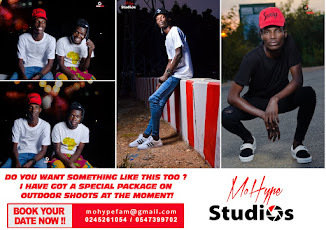 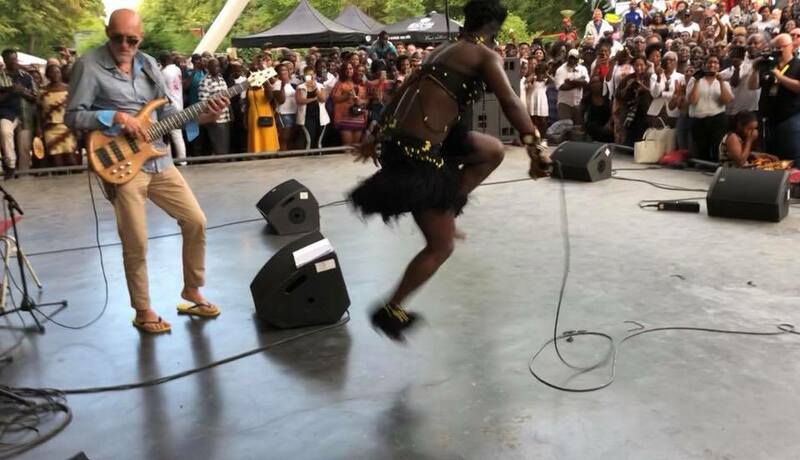 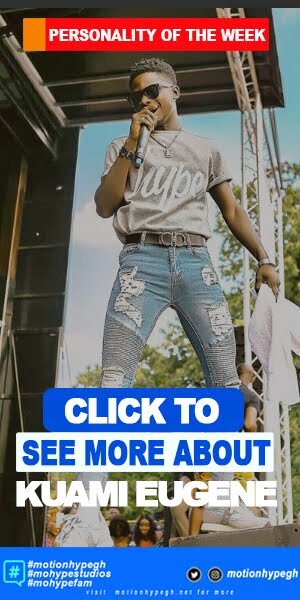 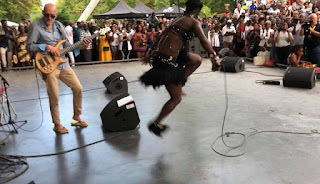 Wiyaala debuted as a performer for the Hague African Festival back in 2015, three years on in 2018, the consistent quality associated with her music earned her another call up. 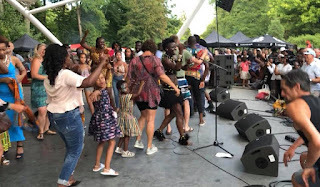 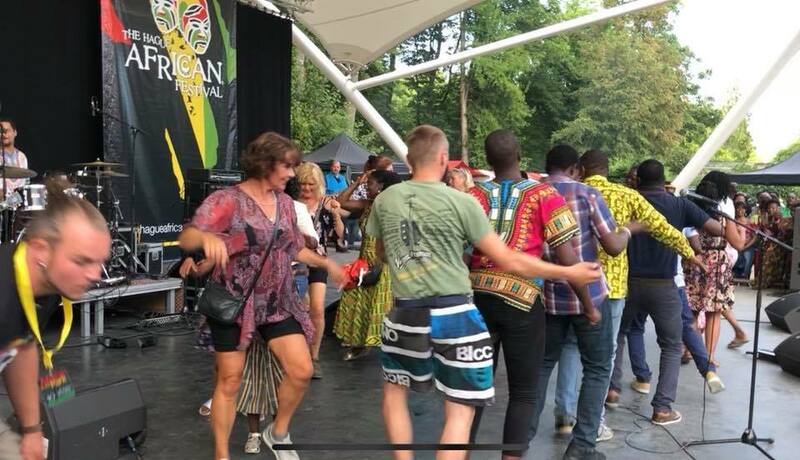 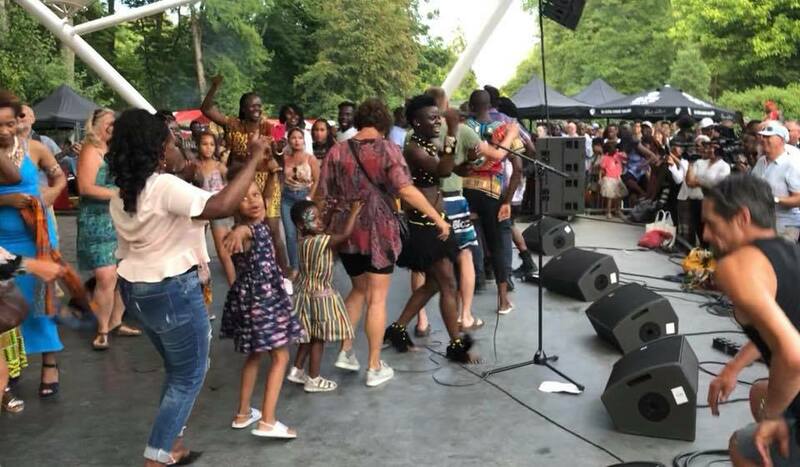 The Hague African Festival is an annual event that brings African artists (es) to celebrate African arts in the city of Hague, Netherlands. 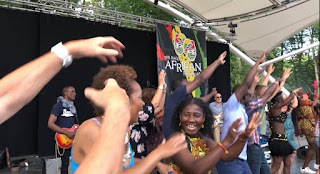 This year's event marked the 9th consecutive edition, after it first aired in 2009. The untamed lioness as Wiyaala has been nicknamed, served hundreds of music lovers with authenticity, Africanness, good music and captivating dance moves. Here are some photos we gathered from the event, culled from her facebook page.